Spare keys come in really handy when we are unable to locate the original. If you are looking to get a new spare made for your house, you must choose a reliable locksmith firm that can offer quality services. Washington DC Expert Locksmith has been the no. 1 choice of the people of Washington, DC for over a decade and is known for its exceptional craftsmanship. 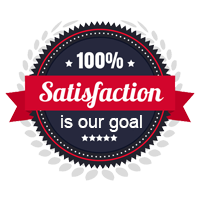 Our expert locksmiths can generate highly precise and calibrated keys for residential clients at affordable prices. 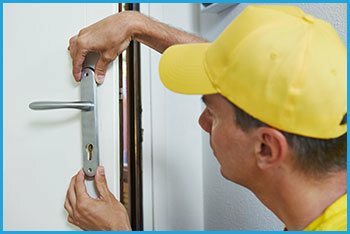 Do you desperately need a locksmith’s service but are just too busy to find or visit a locksmith? No problem at all because Washington DC Expert Locksmith will come to your house at the time of your convenience. We have fully-stocked vehicles that enable us to offer mobile services at the client location itself. This is particularly advantageous during an emergency situation as not only will we reach your house on time, but would also be able to cut a spare key within a few minutes. Be it laser or an abloy keys, there is no type that our trained locksmiths cannot cut. We offer accurate, affordable, and high-quality key cutting for residential, commercial, and automotive purposes. 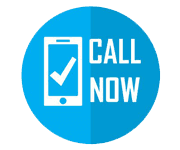 Call us now on 202-753-3647 to get in touch with our experts!